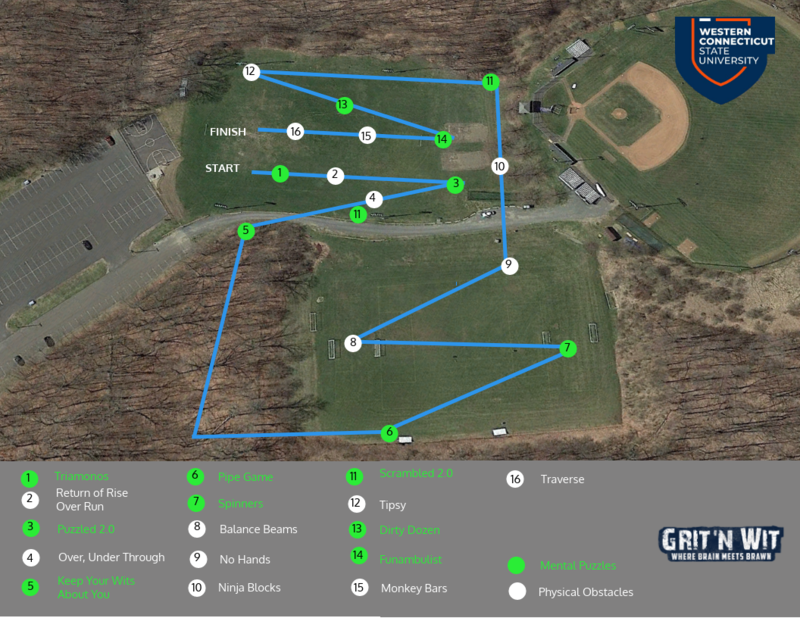 Join us on Sunday, April 28th for the second Grit ‘N Wit Challenge! Here you need brain and brawn to take on the mental and physical challenges. HOW IT WORKS: Sign up your team or as an individual! Teams can consist of anywhere from 2 up to 6 members. Or even do it by yourself! The team with the best time wins! AND THE TOP 2 WCSU TEAMS WILL BE INVITED TO THE INAUGURAL NATIONAL GNW COLLEGE CHAMPIONSHP IN THE FALL ON ESPN 3!! Event starts Sunday, April 28th at 1:00 p.m.